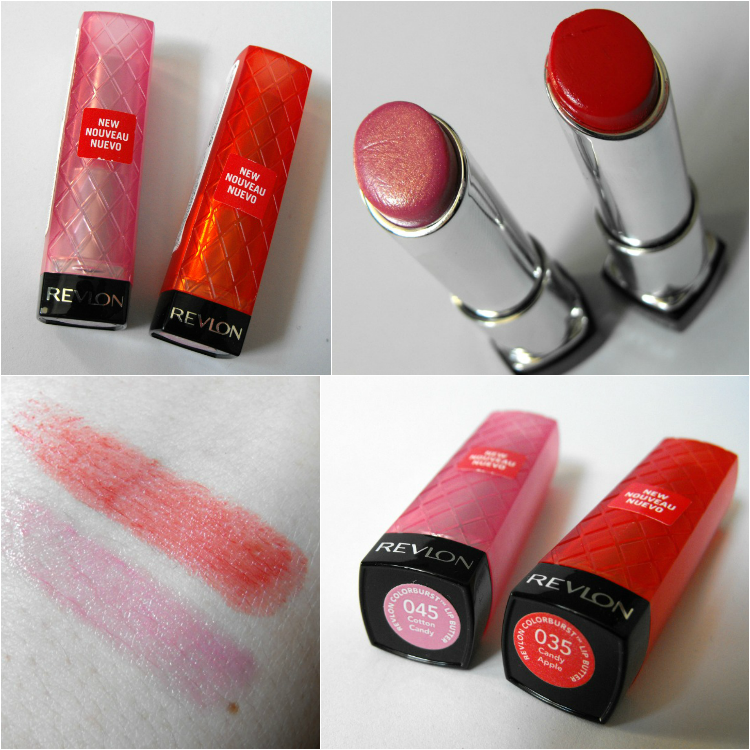 Sophsterlicious • UK Blog: » Revlon Lip Butter Love! » Revlon Lip Butter Love! I purchased these Revlon Lip Butters a few weeks ago after seeing tons of hype about them when they came out in the US, and then how popular they were when they were released here too. First, I like the packaging. I have heard mixed thoughts on it, with some saying it's tacky.. Maybe a little, but it's fun and bright and I really like it. They feel sturdy and not cheap and nasty. They feel very hydrating on the lips and give a glossy sheen, they don't last that well, but are easy enough to reapply throughout the day. I have to say they are my current go-to products for lips, I love how they look and feel. Because of the butter soft texture though, and how often I use them, they go down quite quickly too. What shades should I pick up of these, what is your fave? Revlon Lip Butters are available at Boots and Superdrug. £7.99. I have swatched these so many times and keep putting off buying them - thinking do I really need them but I think I need to give in and but some!! Ilove how the red colour is still quite sheer - I want to get the Coral one and the shortcake one too. I have this in Berry Smoothie and I LOVE it!! Sweet tart is my favourite! Thanks for the tips everyone, I'll have to check some other shades out! Thanks for the review. Got to get them soon! I think Candy Apple looks gorgeous, but I was a little worried about how long they would last like you said. Orly Electronica - Preamp Nails. L'Oreal - Miss Candy Collection. Boots No7 Vital Enlightening Highlighter Powder. Barry M Block Orange + Glitter NOTD. Clarins Illuminating Cheek Colour - Miami Pink. Italian Deliciousness at Salvo's, Leeds. Ombre | Gradient Summer Nails!